Macro Monday :- Ripe Strawberries | Single Woman Travels! 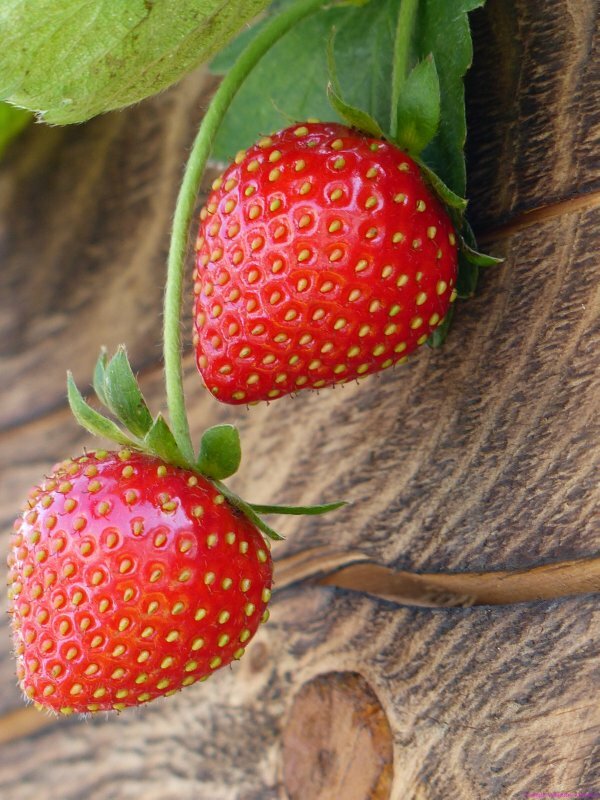 Ripe strawberries, so now there´s the proof that it must be spring! Wonderful!